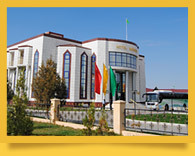 Turkmenistan is famous in its hospitality. 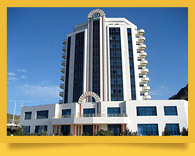 Since the date of obtaining of Turkmenistan Independence, building in the country has begun just from construction of modern hotels, mixing Oriental luxury and European level of service. 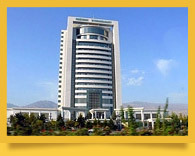 On the south of Ashkhabad on the picturesque foothills has sprung up the complex of luxurious hotels. 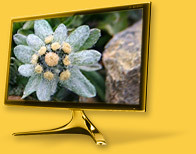 In modern times there is big amount of high-class hotels, that complies to the all client requirements. 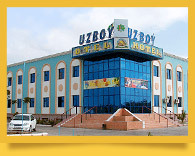 We will help you to choose the hotel convenient to your needs and wishes, in order to make your visit in Turkmenistan the most pleasing, impressing and unforgettable.